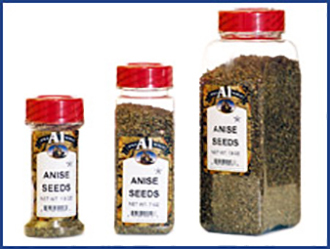 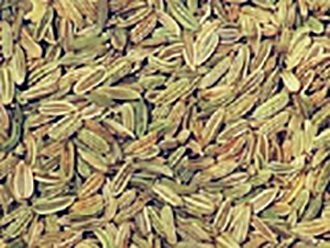 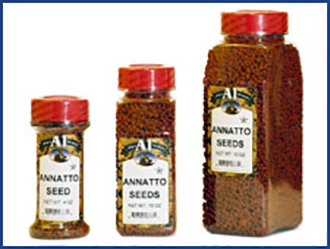 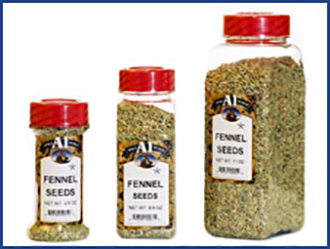 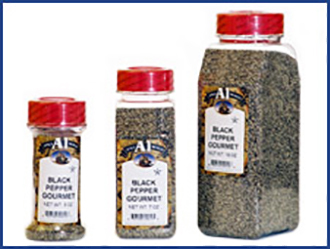 Whole Fennel Seeds is in many traditional cuisines and has wonderful flavor like anise. 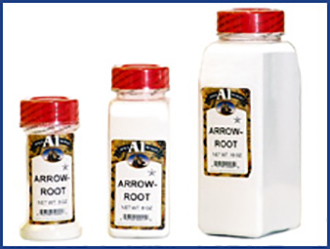 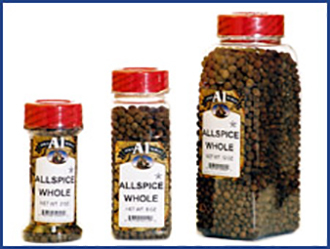 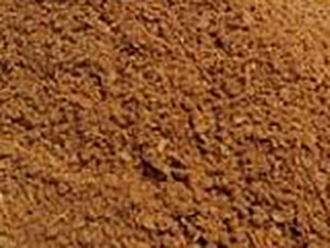 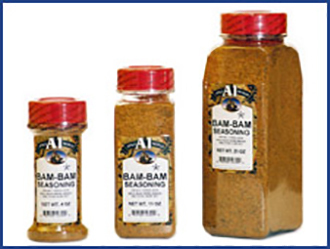 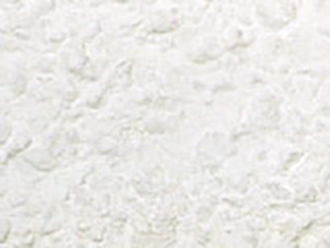 It adds a great taste to fish, breads, cakes and cheese. 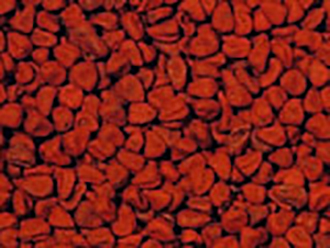 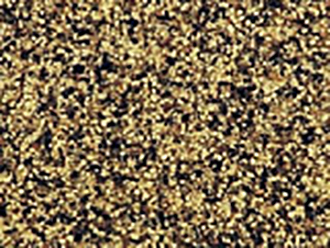 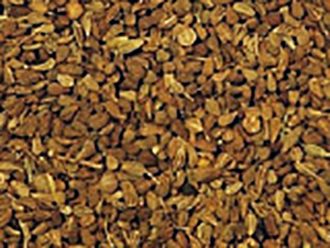 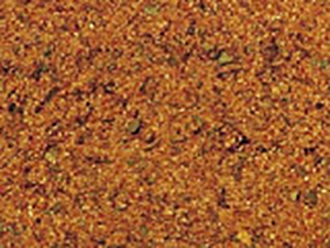 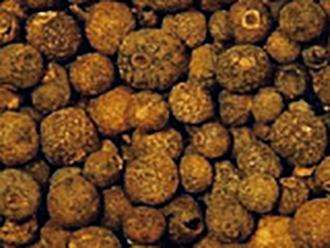 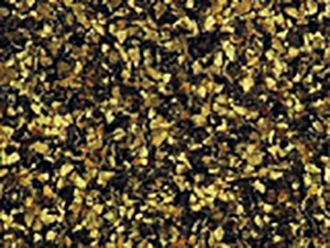 Fennel Seeds is available in 50 lb bulk bag, 25 lb bulk bag, 15 lb bag, 10 lb bag, 4 lb Jug, 11 oz, 5.5 oz, and 2.5 oz sizes.